The development consists of 8 residential units over 4 storeys, including accommodation within a pitched roof. The development area is currently used as open amenity space and has no existing buildings. 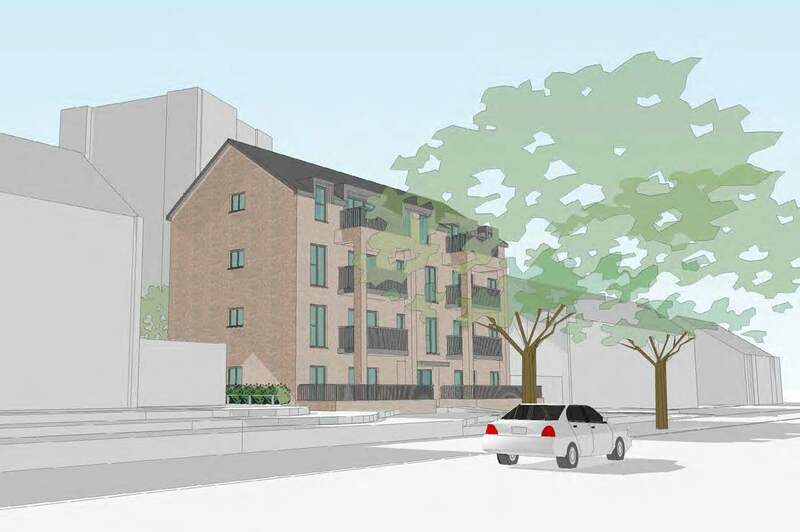 The re-development of the application site will provide modern, high quality purpose built homes to the highest standards of design and thermal efficiency helping to meet Barnet Homes target of 500 new affordable homes in the borough by 2021.